Official release of Lord of the Tachyon Galaxy cards. The following features are in BETA!!! -Some card id's have changed since the last version. 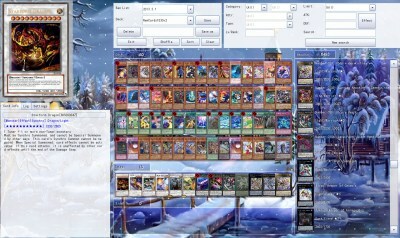 Make a backup of your decks. By donating you help support the development of Ygopro Percy and maintaining the servers.